has a great bow accuracy. wields great accuracy with her weapon of specialty. while being able to provide protection to her allies. 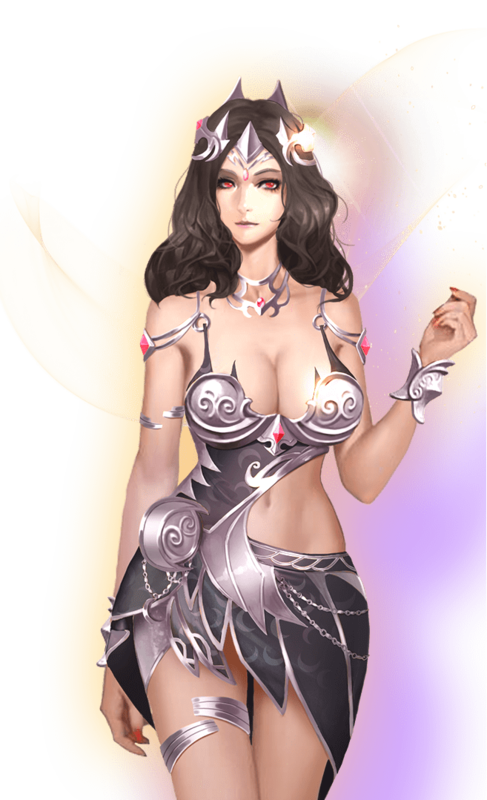 With the voice of Hippolyte, allies' Attack Power, Multi-hit Rate and Accuracy are increased. This skill is not affected by amulets or equipment that increases Magic Level. By using the secret incantation only known by the Queen the the Amazoness, Hippolyte cures and removes the stun status from allies. If target ally is not stunned, it protects the target by decreasing its combo counter. With an ancient tribal spell, Hippolyte imbues an arrow with a curse to blind the enemy. Enemies that are blinded by Arrow of Curse will reduce their Attack Power and Accuracy. The will of the queen maintains the body at its best condition. Whenever you take any physical damage, there is a low chance that you recover HP. allies' Attack Power, Multi-hit Rate and Accuracy are increased. 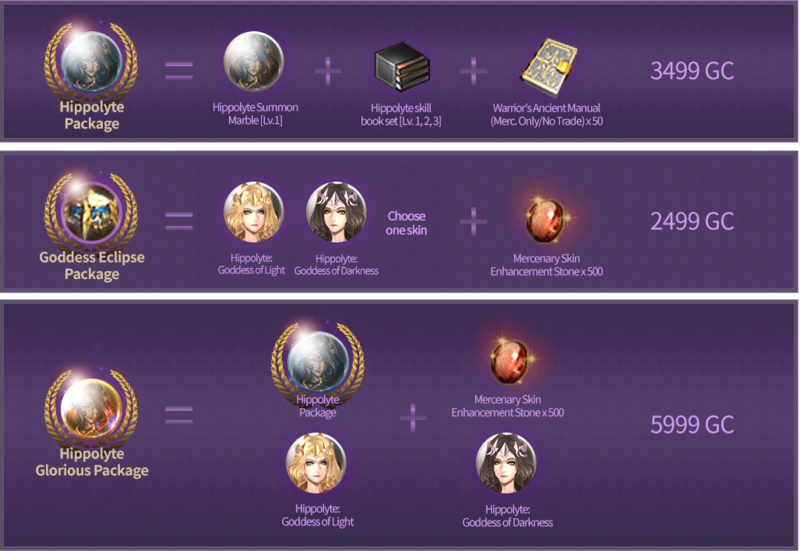 Hippolyte cures and removes the stun status from allies. If target ally is not stunned, it protects the target by decreasing its combo counter. Arrow of Curse With an ancient tribal spell, Hippolyte imbues an arrow with a curse to blind the enemy. the body at its best condition. Copyright ⓒ 2019 VALOFE Co Ltd. ALL RIGHTS RESERVED.